Mosby Foundation - Please help us to continue our mission! Your generosity provides life-changing medical care to a vulnerable dog in need. Thank you for making a positive change in the world one dog at a time. Please support our efforts to provide life-changing medical care to a vulnerable dog in need. Donate today - every dollar helps to save a dog's life. 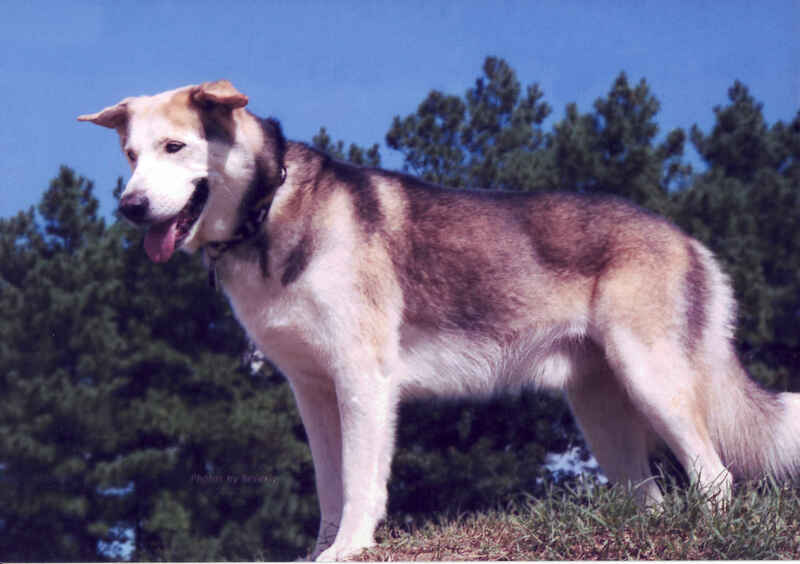 The Mosby Foundation has been established in loving memory of Mosby, a Malamute - Husky mix who was intentionally shot and killed on August 8, 2003. His memory will live forever in our hearts. To insure Mosby's legacy of kindness and compassion to all he met endures, Carole Adams set up "The Mosby Foundation." The purpose of the foundation is to raise money by donations and contributions to give dogs the second chance in life that Mosby was given.